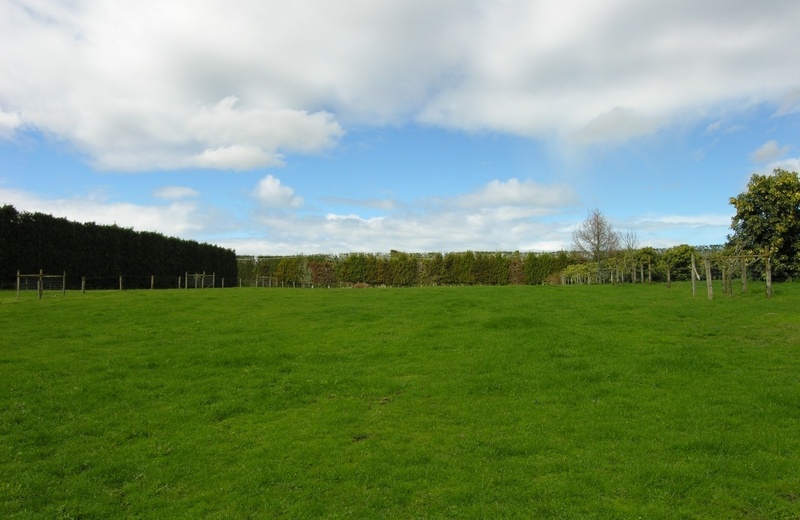 We've found just the one you've been waiting for! 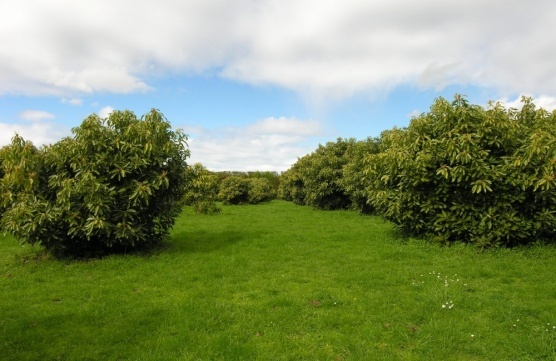 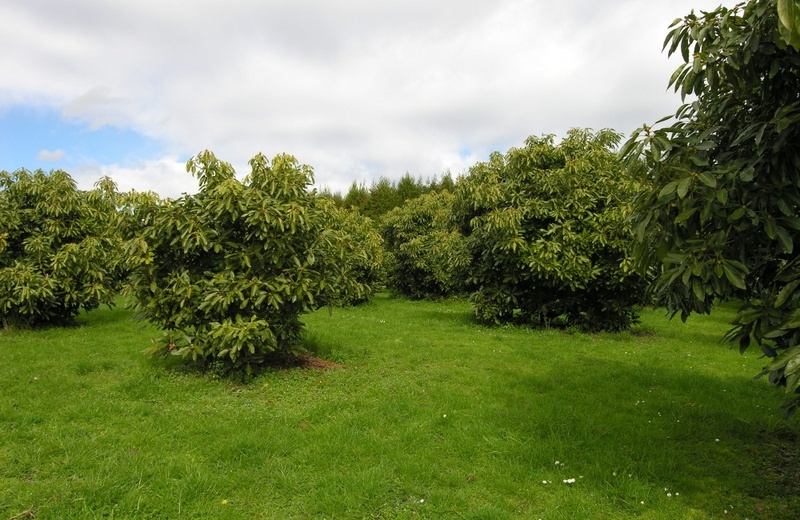 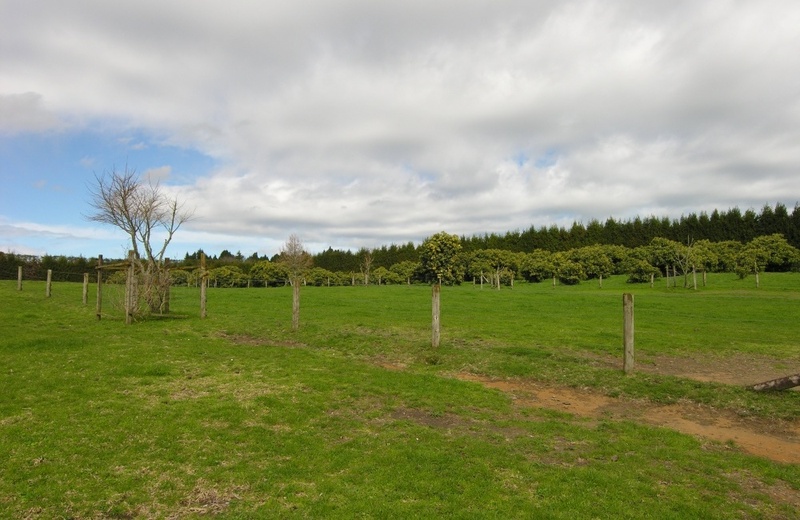 A prime lifestyle block containing five flat acres (1.931 ha) including approximately half in grazing and the remainder planted with 110 Hass Avocados. 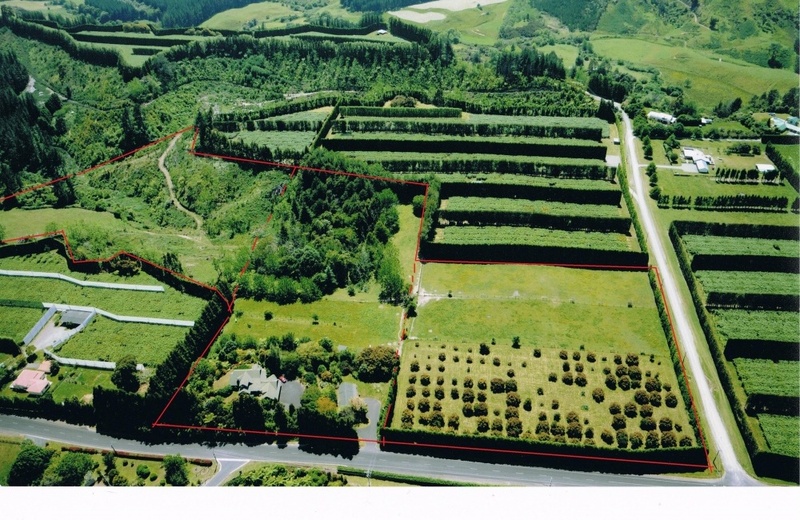 A superior piece of real estate on which to build a quality home just minutes from all amenities. 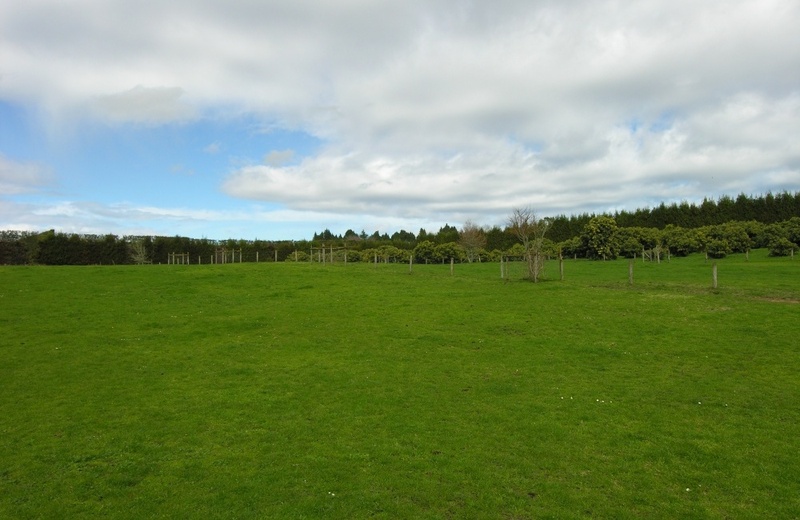 Easy access from Melville Road which is located 3 kilometres up Belk Road in Tauriko's popular lifestyle location. 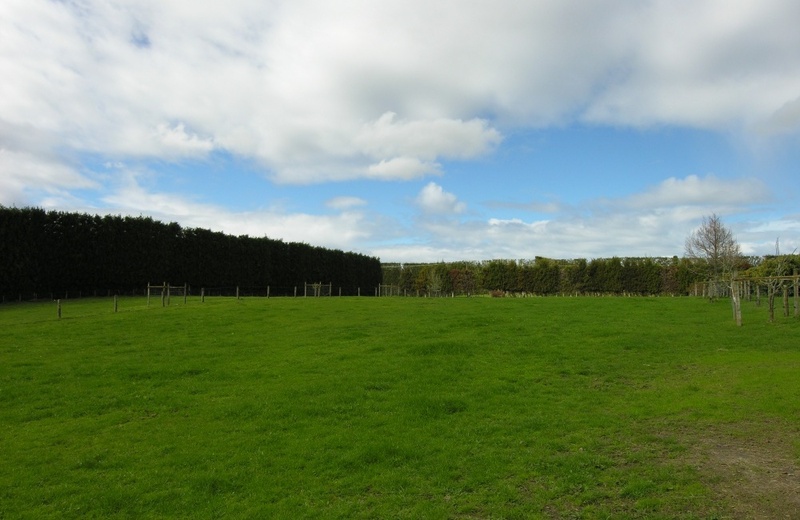 A once in a lifetime opportunity to build exactly what you want on a gorgeous block of land.